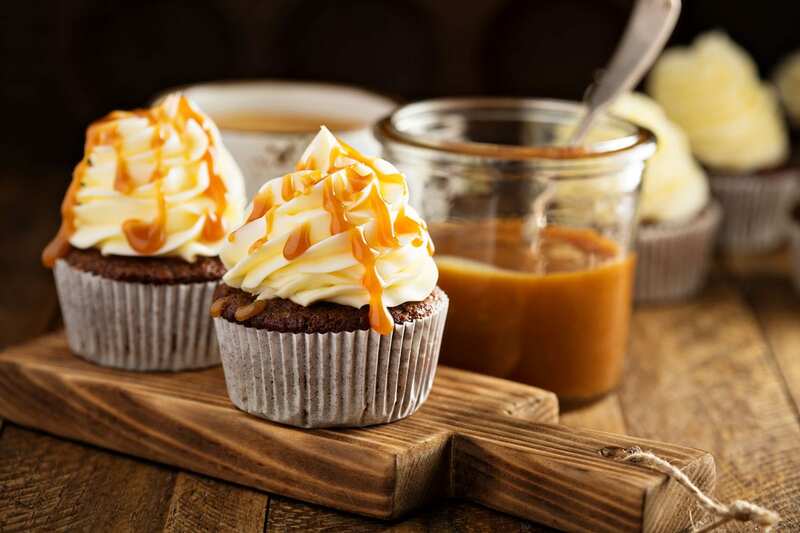 We have entered the season of pumpkin-spiced treats, when these drinks, cookies, pies, and breads take over our kitchens and fill the counters of every cafe on every corner. We know that they are hard to resist, but they can wreak havoc on your blood glucose levels, making you feel moody, tired, spaced-out, and even depressed. Here are some tips to balance your blood sugar while still enjoying the sweetness of the season. Try adding this warming spice to high-carbohydrate treats. The essential oils in cinnamon bark can help to regulate your blood sugar. Cinnamon helps to slow the gastric emptying rate and lower post-meal blood glucose levels. Date sugar, made from unprocessed, dried, ground dates, is about half as sweet as white sugar; contains the same nutrients as dried dates, including potassium, magnesium, copper, manganese, iron, and vitamin B6; and is high in fiber and protein. Coconut sugar, made from coconut palm sap, contains potassium, magnesium, zinc, iron, and calcium, as well as vitamin C and many B vitamins. Organic raw honey is a natural sweetener that contains more minerals than refined sugar. It offers magnesium and potassium and trace amounts of copper, manganese, zinc, B vitamins, and several antioxidant compounds. Honey also contains all of the vitamins, minerals, and enzymes necessary for proper metabolism and digestion of glucose and other sugars. 100% pure organic maple syrup contains many important minerals such as manganese, zinc, calcium, and potassium; many different antioxidant compounds; and has a lower glycemic index than white sugar. Healthy fats are vital for our well being and help make our food taste delicious. In the kitchen, fats carry the flavor of food. In our bodies, fats make us feel satiated after a meal or treat. Adding healthy fats to spiced sweets slows the absorption of the treats in our bodies and helps us feel satisfied without needing to eat as much. It is ok to have treats once in a while, however, moderation is key, even if you use healthy ingredients. 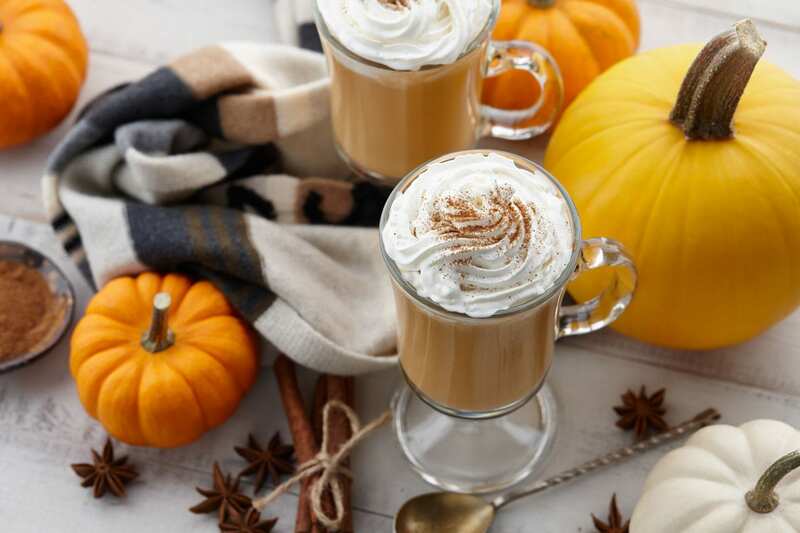 Go ahead and have that pumpkin-spiced latte, but make it with whole organic dairy or almond milk and add some extra cinnamon so you’re not as prone to getting the blood-sugar blues.